We help small scale, ecological farmers get back on their feet. 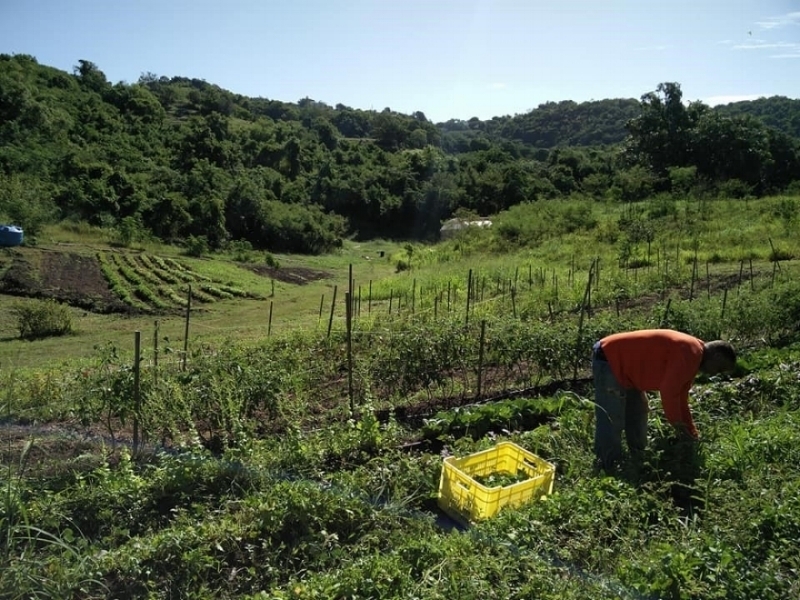 Hurricane Maria has left many small scale eco-farmers in a state of devastation. This field, despite the slope, flooded and lost the crop that was planted there. Help farmers get back to pre-Hurricane state. Your tax deductible donation will provide seed money to help small ecological farms recover.